This is it!!! You just found your 12,320 sq. 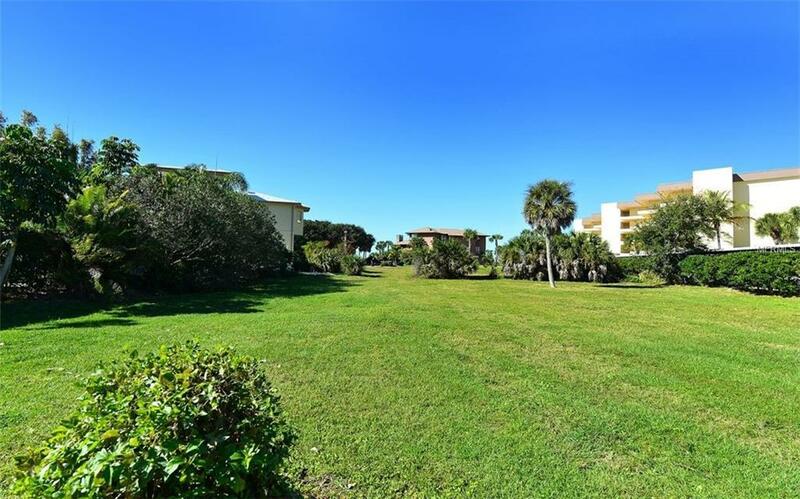 ft. cleared dream home site onthe nationally renowned island of Siesta Key! 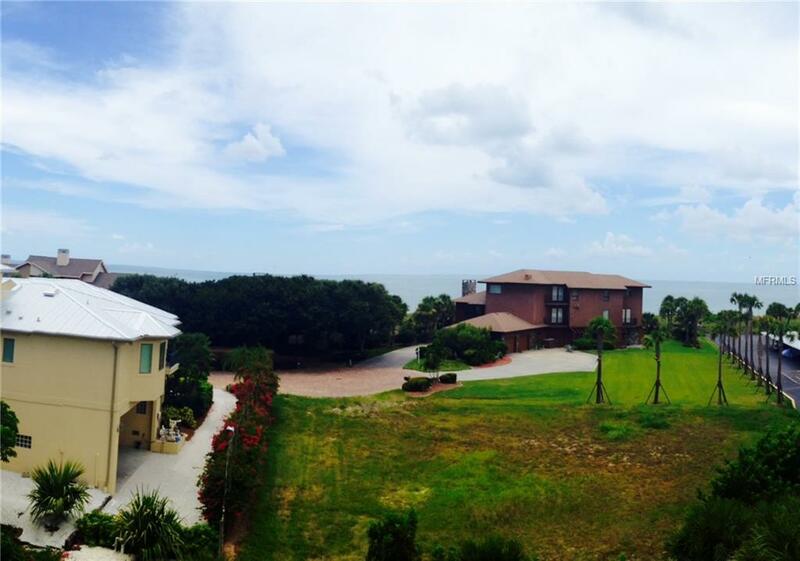 You will have friends younever knew you had when you tell them your new community has deededGulf-side beach access!!! No need to drive to the public beach to fightfor a parking spot or be surrounded by thousands of others. Enjoy longsunset walks and your private access off of Midnight Pass protected frompeering cul-de-sac neighbors. 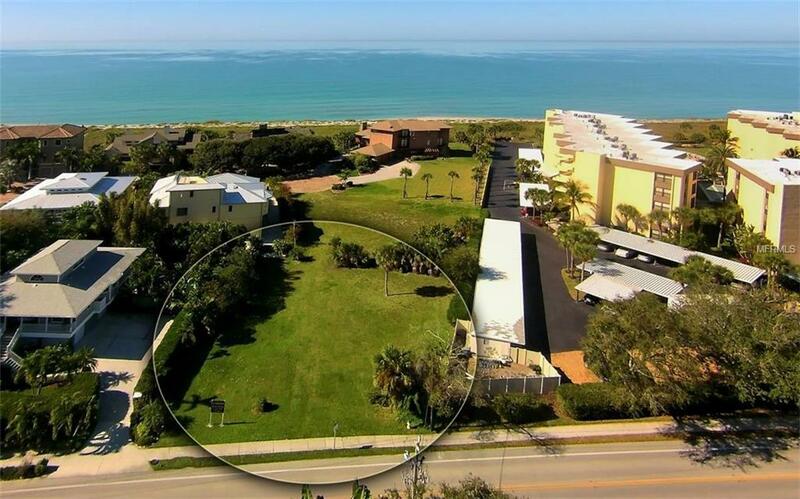 Your new lot is within Tortoise Estates, abeautiful enclave of million dollar homes. 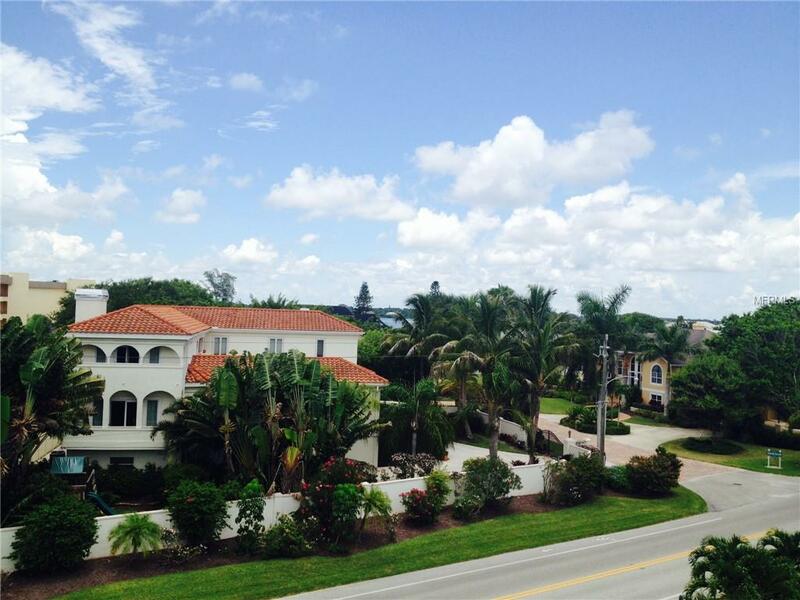 This community is just a shortwalk from Turtle Beach and several waterfront restaurants. Do not loseout on this opportunity and put in your offer today! Lot Size Dimensions 94' 122.71' 31.77' 90.80' 104. Pet Restrictions Please See Community Documents.